by Katrina Guevarra, on category "Money Matters,Personal Finance,Prepaid Cards"
You’ve probably seen it offered by banks and mobile providers, mostly advertised as a better way to carry cash. And with an appearance comparable to a credit and debit card, it can be difficult to distinguish it from those types of cards mentioned. But just what is a prepaid card and how exactly does it differ from other cards used for cashless purchases? 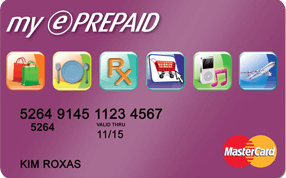 A prepaid card is a card that you can use for purchases after you deposit money onto it. It is classified into two types: non-reloadable and reloadable. The former is disposable and cannot be used again once consumed, while the latter can be used as long as you continuously load credits onto it. This article will talk about reloadable prepaid cards and the best ones available in the market. In the Philippines, prepaid cards can be bought in retail locations, banks, and certain mobile service providers. These cards typically bear either a Mastercard or VISA logo and may be used anywhere these brands are recognized. Prepaid cards can be used the way one would use a debit or credit card, but they are not the same as the two types of cards mentioned. The main difference between a prepaid card and a debit card is that the former is not connected to a bank account. Also, you have to load the funds you are going to spend in advance. And typically, you won’t be able to spend more than the money you’ve loaded onto it. On the other hand, a debit card also allows you to control your spending since you only get to spend what you have. However, it is connected to your bank account which more or less gives you more funds to spend when using a debit card compared to a reloadable prepaid card. Then there’s the credit card, which as its name implies, is used to buy things on credit and therefore do not need funding before use. You do, however, need to prove capacity to pay for the card’s credit limit through submitting documentary requirements prior to being approved for one. 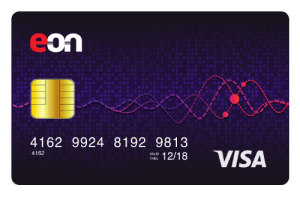 While prepaid cards are meant to provide the best value to every type of consumer, each card differ in terms of features and benefits. 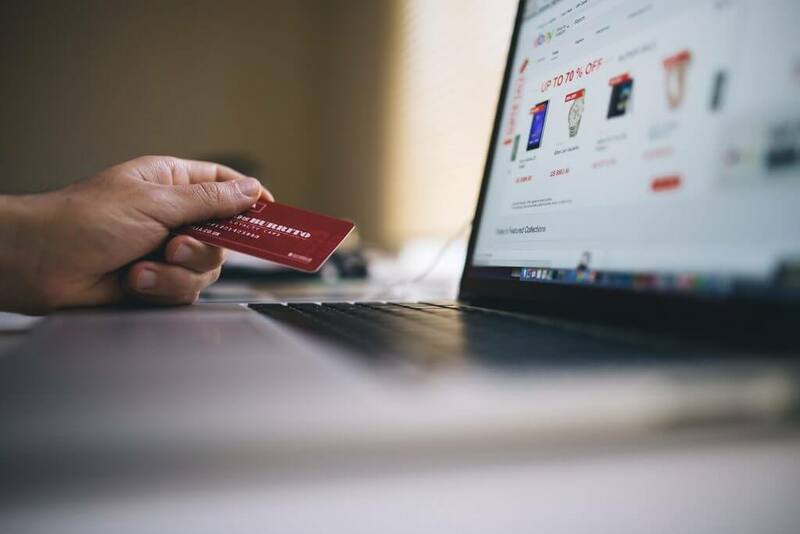 In this post, we discuss the best prepaid cards for your specific needs, particularly bills payment, shopping, and general use. 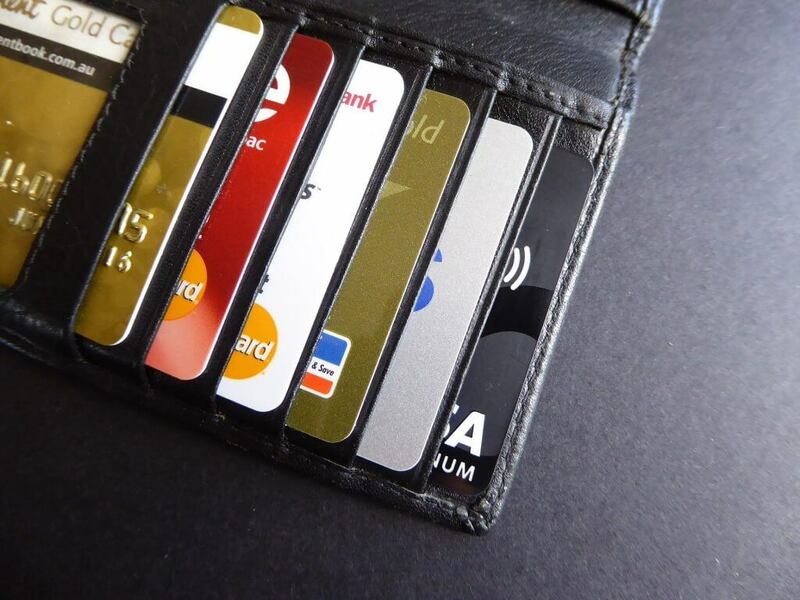 Want to find the right prepaid card for you? Compare and apply here! 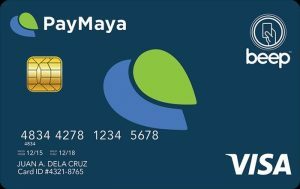 One of the most popular prepaid cards in the Philippines today, PayMaya comes in either a physical or virtual card form. To avail of this prepaid card, you’ll have to make a one-time payment of PHP 150. You’ll be charged PHP 15 per withdrawal, and PHP 0 per top-up. When you avail of the virtual card, you’ll be assigned either a VISA or Mastercard one depending on your mobile provider. Aside from being able to use it in establishments where credit and debit cards are honored, you can also use PayMaya to pay bills and government contributions wherever you go. And if you want to track your transactions, you can link your PayMaya reloadable card to the app so everything is in one place. Available in several Globe business centers nationwide, as well as select PureGold in Metro Manila and SSS outlets in Mindanao, this card allows you to shop in Mastercard-enabled stores as well as make purchases online. Like PayMaya, you can also use it to pay bills. Not only that, you can use it as activate its ‘”Beep” feature and use it for commuting via the MRT and LRT for an additional fee. To avail of Globe Gcash, you have to pay a one-time cost of PHP 150. Everytime you withdraw at a Globe Service center, you’ll be charged PHP 20. Top-up is free of charge. 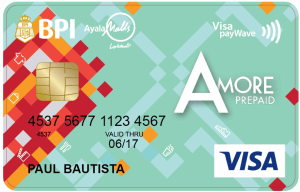 Then there is the BPI Amore Visa Prepaid Card, which you can get for PHP 200 from any Ayala Malls concierge. Like Gcash, you can also add “Beep” to it for an additional fee of PHP 50. Topping up is free of charge. 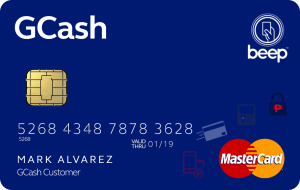 Although you cannot withdraw funds from this card, you can use it to earn points and rewards whenever you use it to shop or dine at Ayala Malls. This bonus makes this card ideal for those who love shopping. 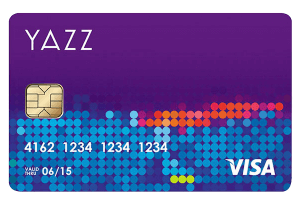 Targeted towards the younger audience, the YAZZ prepaid card by Metrobank can be used at VISA affiliated stores in the Philippines and around the world. Not only that, you can use it to purchase music or games. You can also use it for online shopping. To get this card, you need to pay a one time fee of PHP 300. And as an added perk, you can withdraw cash from it at any Bancnet and Visa accredited ATMs. If you’re looking for a simple, no-nonsense reloadable prepaid card that you can use for everyday transactions, BPI My ePrepaid Mastercard delivers. You can apply online or at in person at any BPI branch, then claim your card on the date provided to you. Application fee is PHP 350 and you’ll be charged PHP 10 every reload. Upon loading, you can use your card at any physical or online shop where MasterCard is recognized. Transferring funds to your account is also safe and secure through the many BPI channels available 24/7. You can also use your card to book flight tickets from Philippine airlines and event/concert tickets from TicketWorld. Like some of the cards on this list, you can use BPI My ePrepaid to buy and download apps and games. How’s that for being multi-purpose! And finally, there’s Unionbank EON. 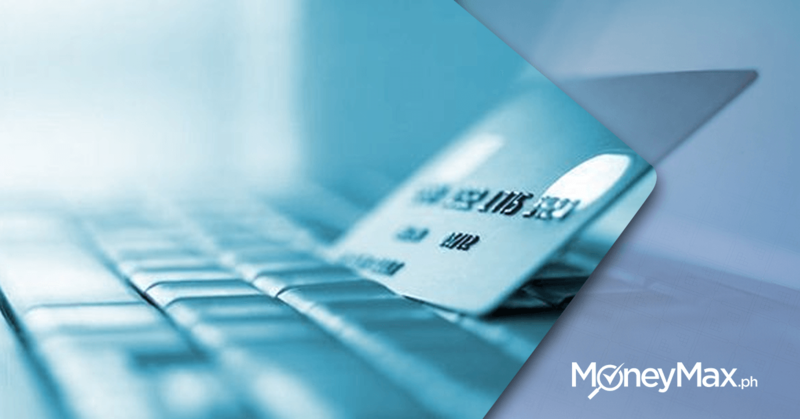 Aside from allowing you to shop and make transactions at accredited VISA merchants worldwide, you can also use this reloadable prepaid card to shop and pay bills online. And through the EON app, you can also easily track your transaction details. Through the said app, you can transfer funds electronically to any bank, wherever you are, no matter what time. To avail, you’ll have to be 21 years old and be prepared to pay PHP 350 annually. Also if you choose to withdraw from your funds, you will be charged a fee of PHP 15 as well as PHP 1 every time you top up. If you want to make online transactions but do not want to put your savings or credit card information at risk, reloadable prepaid cards can be a real life-saver. And with this many options in our market today, you’ll sure find one the best suits your needs.